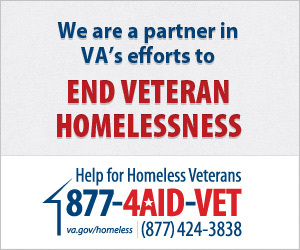 Locating and vetting organizations providing support services to Veterans and families. Identifying peer support programs and mentorship programs for Veterans, Families and Survivors and making these resources known through traditional and non-traditional media. As an organization we do not seek to provide treatment or intervention services but rather to identify and align with organizations and individuals providing those services. Our focus area of Resource Provisioning is about listing resources, both nationally and locally that have demonstrated value to our veterans and their families. 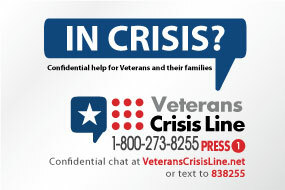 veteranscrisisline.net #BeThere Crisis line lists great ways to show you care. StartYourRecovery.org Veterans and Service Members overcoming substance abuse challenges. Veterans Healing Initiative For Veterans with no insurance or benefits to access treatment for substance abuse and trauma. Optimizing PTSD Treatments Clinical trial by NIMH no cost treatment.